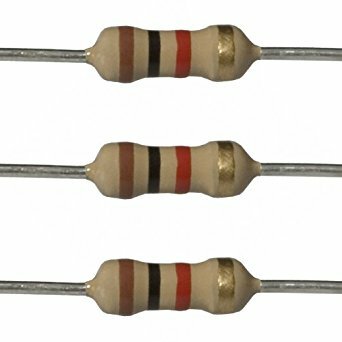 Resistors, ( R ) are the most fundamental and commonly used of all the electronic components, to the point where they are almost taken for granted. There are many different Types of Resistor available for the electronics constructor to choose from, from very small surface mount chip resistors up to large wirewound power resistors. The principal job of a resistor within an electrical or electronic circuit is to “resist” (hence the name Resistor), regulate or to set the flow of electrons (current) through them by using the type of conductive material from which they are composed. Resistors can also be connected together in various series and parallel combinations to form resistor networks which can act as voltage droppers, voltage dividers or current limiters within a circuit. Resistors are what are called “Passive Devices”, that is they contain no source of power or amplification but only attenuate or reduce the voltage or current signal passing through them. This attenuation results in electrical energy being lost in the form of heat as the resistor resists the flow of electrons through it. 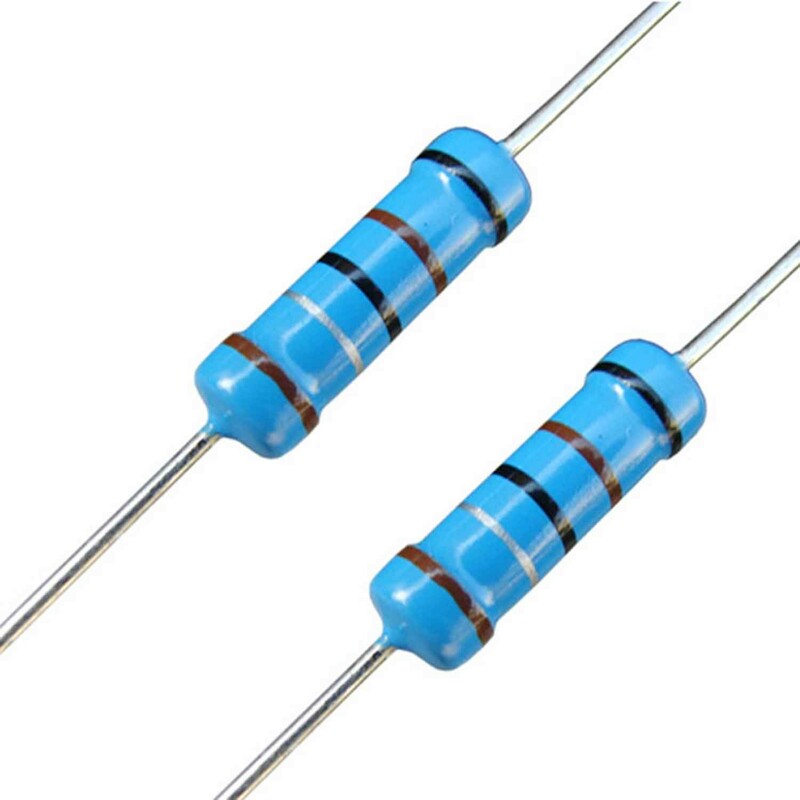 There are two basic types of resistors. Those resistors, which values change with the applied voltage and temperature, are called linear resistors. In other words, a resistor, which current value is directly proportional to the applied voltage is known as linear resistors. 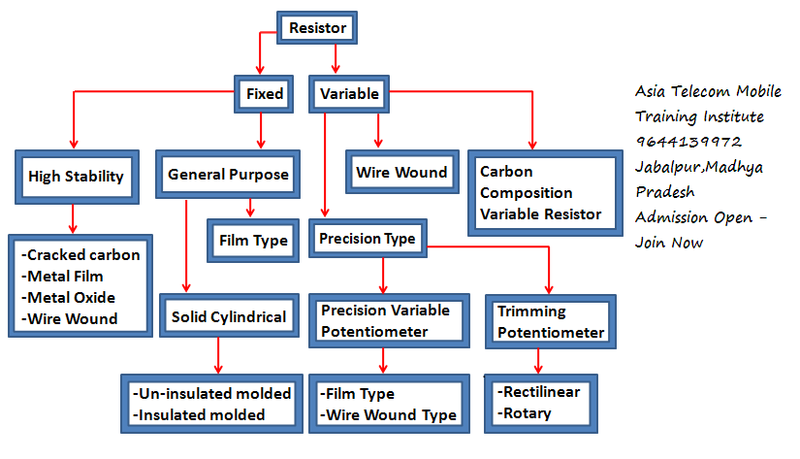 Generally, there are two types of resistors which have linear properties. As the name tells everything, fixed resistor is a resistor which has a specific value and we can’t change the value of fixed resistors. 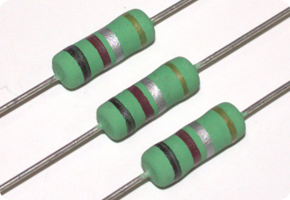 Carbon Resistors are the most common type of Composition Resistors. 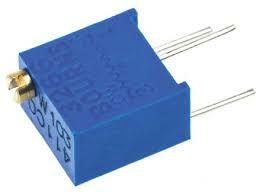 Carbon resistors are a cheap general purpose resistor used in electrical and electronic circuits. Their resistive element is manufactured from a mixture of finely ground carbon dust or graphite (similar to pencil lead) and a non-conducting ceramic (clay) powder to bind it all together. 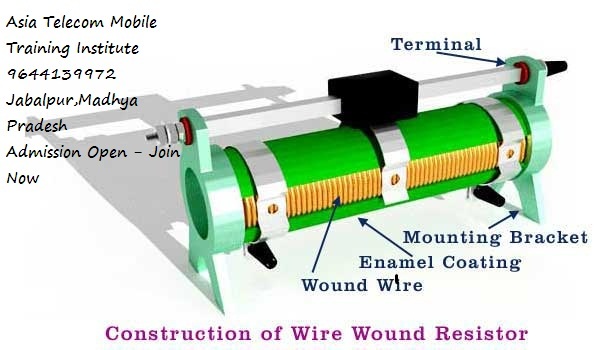 Wire wound resistor is made from the insulating core or rod by wrapping around a resistive wire. The resistance wire is generally Tungsten, manganin, Nichrome or nickel or nickel chromium alloy and the insulating core is made of porcelain, Bakelite, press bond paper or ceramic clay material. The manganin wire wound resistors are very costly and used with the sensitive test equipments e.g. Wheatstone bridge, etc. They are available in the range of 2 watts up to 100 watt power rating or more. 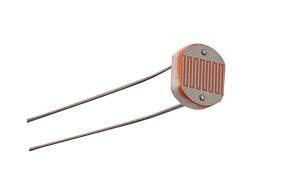 The ohmic value of these types of resistors is 1 ohm up to 200k ohms or more and can be operated safely up to 350°C. in addition, the power rating of a high power wire wound resistor is 500 Watts and the available resistance value of these resistors are is 0.1 ohm – 100k Ohms. Wire wound resistors make lower noise than carbon composition resistors. Their performance is well in overload conditions. They are reliable and flexible and can be used with DC and Audio frequency range. 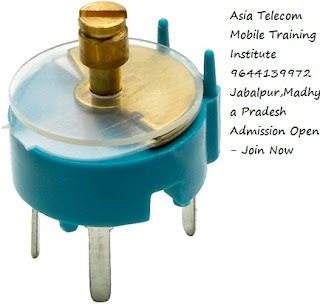 Disadvantage of wire wound resistor is that they are costly and can’t be used in high frequency equipments. Wire wound resistors used where high sensitivity, accurate measurement and balanced current control is required, e.g. as a shunt with ampere meter. Moreover, Wire wound resistors are generally used in high power rating devices and equipments, Testing and measuring devices, industries, and control equipments. 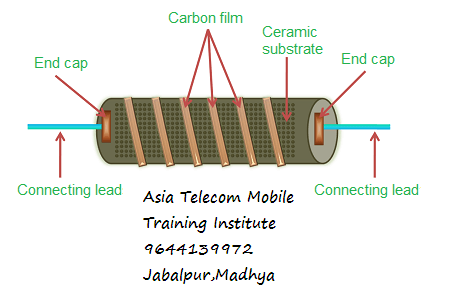 Basically, all thin film resistors are made of from high grid ceramic rod and a resistive material. 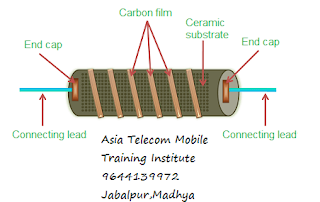 A very thin conducting material layer overlaid on insulating rod, plate or tube which is made from high quality ceramic material or glass. There are two further types of thin film resistors. Carbon Film resistors contains on an insulating material rod or core made of high grade ceramic material which is called the substrate. A very thin resistive carbon layer or film overlaid around the rod. These kinds of resistors are widely used in electronic circuits because of negligible noise and wide operating range and the stability as compared to solid carbon resistors. Metal film resistors are same in construction like Carbon film resistors, but the main difference is that there is metal (or a mixture of the metal oxides, Nickel Chromium or mixture of metals and glass which is called metal glaze which is used as resistive film) instead of carbon. Metal film resistors are very tiny, cheap and reliable in operation. Their temperature coefficient is very low (±2 ppm/°C) and used where stability and low noise level is important. The production method of Thick film resistors is same like thin film resistors, but the difference is that there is a thick film instead of a thin film or layer of resistive material around. That’s why it is called Thick film resistors. There are two additional types of thick film resistors. By oxidizing a thick film of Tin Chloride on a heated glass rod (substrate) is the simple method to make a Metal oxide Resistor. These resistors are available in a wide range of resistance with high temperature stability. In addition, the level of operating noise is very low and can be used at high voltages. In the cermet oxide resistors, the internal area contains on ceramic insulation materials. And then a carbon or metal alloy film or layer wrapped around the resistor and then fix it in a ceramic metal (which is known as Cermet). They are made in the square or rectangular shape and leads and pins are under the resistors for easy installation in printed circuit boards. They provide a stable operation in high temperature because their values do not change with change in temperature. These kinds of resistors are same like a wire wound resistor. When a circuit power rating increased than the specified value, then this resistor is fused, i.e. it breaks or open the circuit. That’s why it is called Fusible resistors. Fusible restores perform double jobs means they limit the current as well as it can be used as a fuse. They used widely in TV Sets, Amplifiers, and other expensive electronic circuits. Generally, the ohmic value of fusible resistors is less than 10 Ohms. As the name indicates, those resistors which values can be changed through a dial, knob, and screw or manually by a proper method. 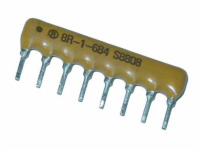 In these types of resistors, there is a sliding arm, which is connected to the shaft and the value of resistance can be changed by rotating the arm. They are used in the radio receiver for volume control and tone control resistance. Potentiometer is a three terminal device which is used for controlling the level of voltage in the circuit. The resistance between two external terminals is constant while the third terminal is connected with moving contact (Wiper) which is variable. The value of resistance can be changed by rotating the wiper which is connected to the control shaft. Rheostats are a two or three terminal device which is used for the current limiting purpose by hand or manual operation. Rheostats are also known as tapped resistors or variable wire wound resistors. There is an additional screw with Potentiometer or variable resistors for better efficiency and operation and they are known as Trimmers. The value of resistance can be changed by changing the position of screw to rotate by a small screwdriver. They are made from carbon composition, carbon film, cermet and wire materials and available in the range of 50 Ohms up to 5 mega ohms. 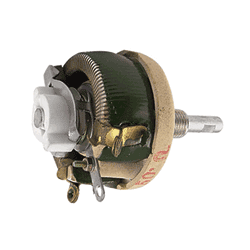 The power rating of Trimmers potentiometers are from 1/3 to ¾ Watts. We know that, nonlinear resistors are those resistors, where the current flowing through it does not change according to Ohm’s Law but, changes with change in temperature or applied voltage. In addition, if the flowing current through a resistor changes with change in body temperature, then these kinds of resistors are called Thermisters. If the flowing current through a resistor change with the applied voltages, then it is called a Varistors or VDR (Voltage Dependent Resistors). Following are the additional types of Non Linear Resistors. Photo Resistor or LDR (Light Dependent Resistors) is a resistor which terminal value of resistance changes with light intensity. In other words, those resistors, which resistance values changes with the falling light on their surface is called Photo Resistor or Photo Conductive Cell or LDR (Light Dependent Resistor). The material which is used to make these kinds of resistors is called photo conductors, e.g. cadmium sulfide, lead sulfide etc. When light falls on the photoconductive cells (LDR or Photo resistor), then there is an increase in the free carriers (electron hole pairs) due to light energy, which reduce the resistance of semiconductor material (i.e. the quantity of light energy is inversely proportional to the semiconductor material). It means photo resistors have a negative temperature coefficient. You can read about SMD Resistor with color coding methods. These types of resistors are used in burglar alarm, Door Openers, Flame detectors, Smock detectors, light meters, light activated relay control circuits, industrial, and commercial automatic street light control and photographic devices and equipments.